The Copyrights Group, owner of the Paddington Bear franchise, has detailed the renewal of its Board of Directors. The new Board reflects "the excellent integration and further development of Copyrights within Vivendi. The Board comprises the following members: Simon Gillham (Member of the Vivendi Management Board and Chairman of Vivendi Village), Corinne Bach (EVP Operations and Development of Studiocanal), Peggy Bathias (CFO of Vivendi Village), Hala Bavière (SVP Strategy and Development of Vivendi Village), Sally Davies (CEO of U Live), Nicholas Durbridge (Director of Copyrights), Sophie Kopaczynski (CEO of Copyrights) and Anna Marsh (EVP International Distribution of Studiocanal). 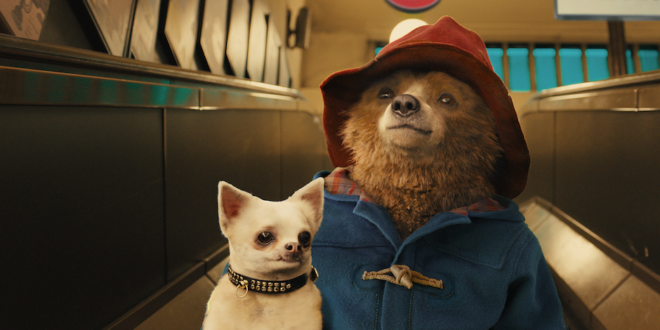 ‘This Board reflects the excellent integration and further development of Copyrights within Vivendi, with additional representatives from Studiocanal, the producer of the two highly successful Paddington feature films, Vivendi Village and U Live,’ read a statement from the company. Nicholas Durbridge, who founded Copyrights with Linda Pooley in 1984 and has been instrumental in the development of the Paddington franchise, has agreed to continue as a Board Director to enable the current team to benefit from his long-standing knowledge of the licensing world and his very special relationship with Paddington. 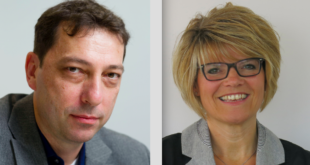 He is also appointed special advisor to the Chairman Simon Gillham and to Sophie Kopaczynski. Sophie Kopaczynski is appointed CEO of Copyrights. She has a strong track record in franchise management and brand development, having previously worked with Studiocanal as EVP Catalogue and Brands Strategy and, most recently, as SVP Franchise Management for Vivendi and COO of Copyrights. In addition to Paddington Bear, Copyrights currently manages other brands such as Raymond Briggs’ Father Christmas, the Country Diary of an Edwardian Lady, and Greenwich Polo Club, and its scope of activities encompasses brand development, licensing and merchandising.